Pope John Paul II's new theological perspective provides a fresh approach to understanding our human body as a reflection of our dignity as persons made in the image and likeness of God. As Fr. 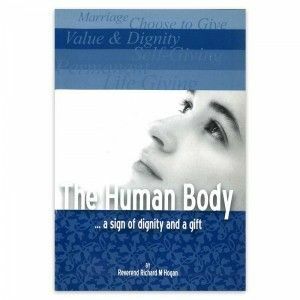 Hogan explains, it also supplies a framework for evaluating why certain behaviors violate that dignity and others are genuine gifts of love.